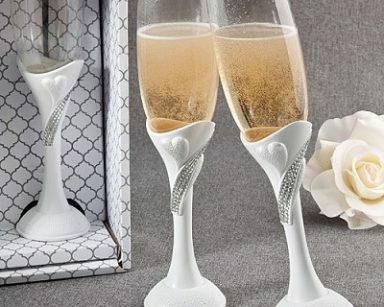 Personalised wedding gifts for the Bridal Party | Wedding party gifts. 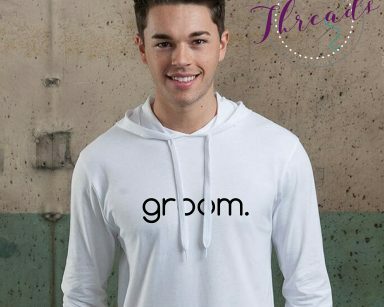 Personalised wedding gifts – At wedding Threads we are getting known throughout the UK as a fantastic supplier of Personalised wedding clothing. And recently introduced the Handmade quality gifts section to help personalise your wedding. We can help you create your wedding dreams by providing you with high quality personalised gifts for the whole wedding bridal party including Bridesmaids, Groomsmen and children. 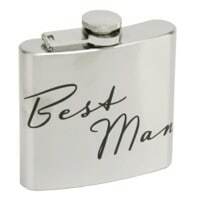 We have carefully hand selected every single item in our personalized wedding gifts and clothing department to provide you with an outstanding selection of gifts and ideas that will suit your theme, style and budget. 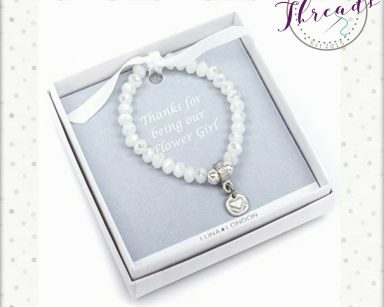 We understand how tricky it can be to find a unique present for your loved ones, so we have carefully hand selected every single item in our personalized wedding gifts and clothing department to provide you with an outstanding selection of gifts and ideas that will suit your theme, style and budget.we pride ourselves in offering you beautiful gift ideas for y. These personalised gifts are perfect for your photographs on the day or a treasured memory from your special day. 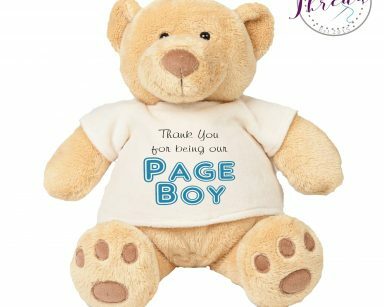 Our personalised gifts range from Dressing gowns and tshirts for the groomsmen to our cute teddies and personalized childrens robes for your younger guests. 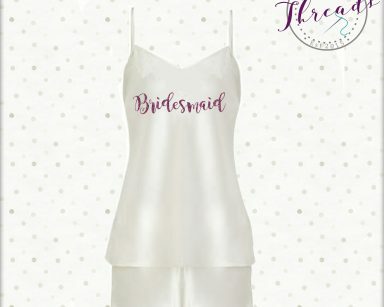 We also have our extensive range of Bridal dressing gowns, Bridal Party slippers, Bridesmaid robes, Bride getting ready outfits for the ladies. 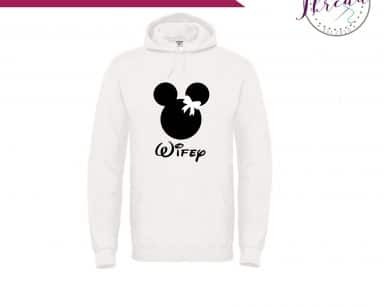 As for the men we have Groom and Best man gifts, Father of the bride gifts and childrens tshirts which adds to our already extensive range of clothing and handmade wedding gifts. 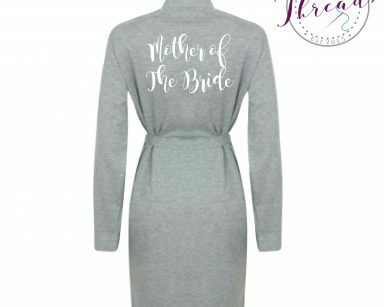 No matter if you’re looking for a gift for your Bridesmaid, Maid of Honour, Best man or the mother of the bride/groom or flowergirls and page boys you’ll find something that we truly personalise to help make your day special.